At Rails Girls, we'll dive into technology and the local community during a free two day crash-course into the exciting world of building web applications with Ruby on Rails. Rails Girls workshop includes learning the first steps into software craftmanship in small teams. Along with actual coding, you'll get to hear great lightning talks, learn the language of web and meet other likeminded women. While we're setting up the program for yet another great day of learning, take a look at Berlin, Krakow & Singapore for a glimpse of what happens during the day. jumpstart your first web application using app guide. Extend your application. Add commments, put it online with Heroku, or add design. 為應用添加多一點功能 留言, 發佈至 Heroku, 或 加一點設計. All friends and who wants to join can meet us after the workshop. Who is this aimed for? Women of any age with basic knowledge of working with a computer. We’ve had people of all ages taking part, most of the crowd usually is young women in their twenties, but we truly welcome everyone. Can men attend? Yes, but girls are given a priority as this is a workshop targeted for women. You're welcome to fork the project on Github and create another kind! We also welcome to bring a woman partner to join. Rails Girls Hong Kong is co-organized with our awesome partners. 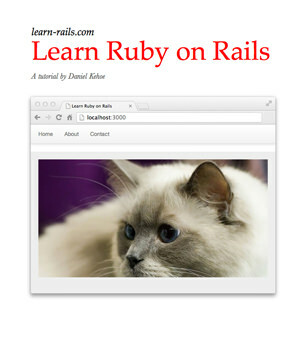 Workshop participants will get a free copy of the book ‘Learn Ruby on Rails’ by Daniel Kehoe (PDF file for download). "Learn Ruby on Rails" is the book for Rails beginners, offering a gentle introduction to important concepts and paving the way for success with more advanced tutorials. Reading the book, on your own or with study partners, is a great way to continue learning Rails after the workshop. Pinpoint Asia We are THE GO-TO technology recruitment firm specialising in Technology across Asia Pacific region. We work with some of the largest Global Enterprises as well as budding companies in the Financial, Hi-Tech and Commerce Sectors. The Wave At The Wave, we believe in never being afraid to try something new. Life gets boring when you stay within the limits of what you already know. That’s why we’re ready to help you– the next wave of entrepreneurs – in a heartbeat. CITYU APPS LAB CityU Apps Lab (CAL) empowers youngsters with cutting-edge technologies and initiatives of transforming innovative ideas into practice. 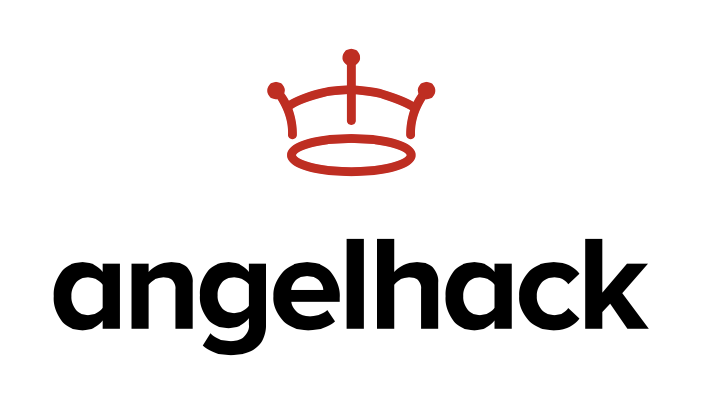 If you like coding, hacking, learning new langages, programming apps or creating websites, you are at the right place.